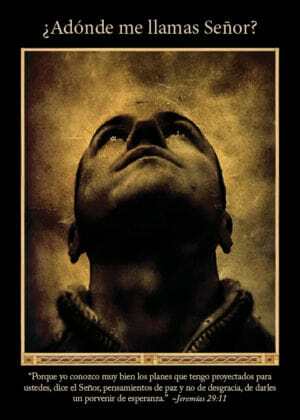 A terrific primer on the basics of prayer and the Christian life. 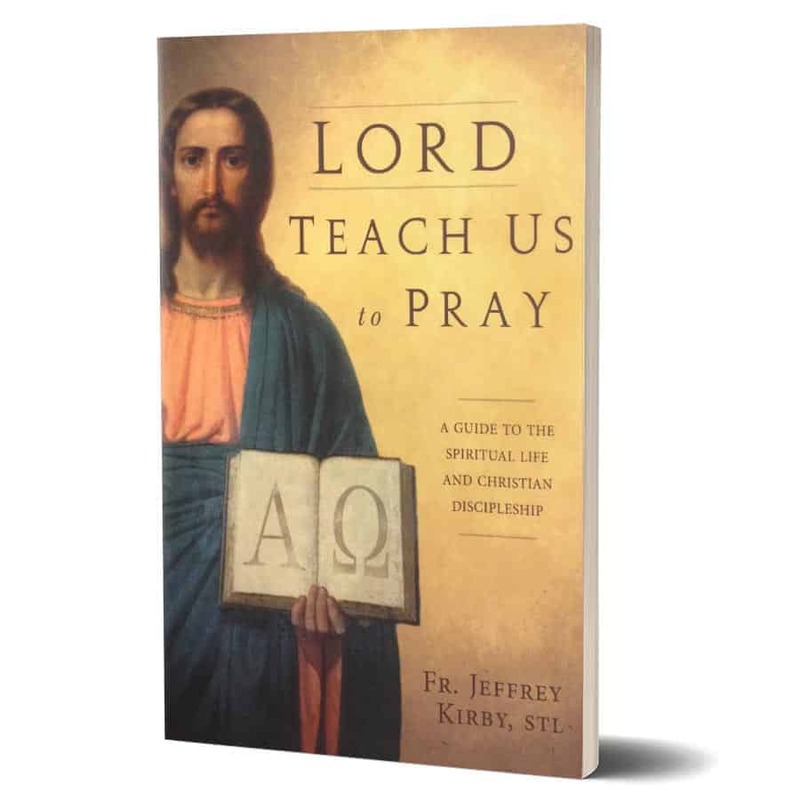 This terrific, easy-to-read volume offers a primer on the Catholic faith and the basics of prayer in the Catholic tradition. The genius of Lord, Teach Us to Pray is that after providing a remedial crash-course on Christianity, it helps readers create a meaningful Rule of Life, following principles established by the great saints. 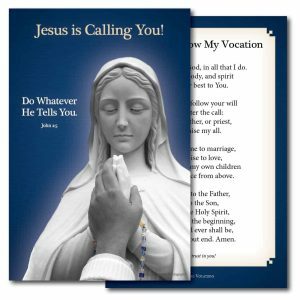 This two-phased approach—basic catechesis, followed by concrete action—has proved to be a remarkably effective way to help Catholics of all ages draw closer to Jesus. The book is highly valuable for individual readers, but also can be very effective for group study. A Discussion Guide (sold separately) helps small groups focus on the most salient parts of the book and support each other in their spiritual life. 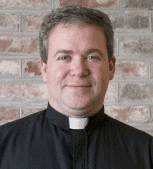 Father Jeffrey Kirby is a priest of the Diocese of Charleston. 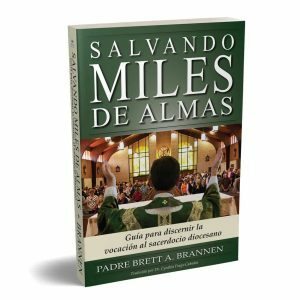 He holds a Licentiate in Moral Theology from the Holy Cross University in Rome. As the diocesan Vicar of Vocations for the past several years, Fr. Kirby has guided numerous young men and women in the spiritual life and in the process of discernment. Drawing on these experiences, he wrote the book Lord, Teach Us To Pray. In 2011, he founded the Drexel House, a Catholic Residence for Men.